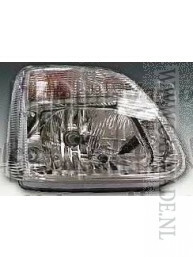 A fully functioning headlight is a legal safety requirement on your vehicle and is the kind of component that will be checked as part of an annual MOT. 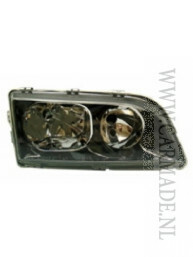 A disproportionate number of traffic accidents and fatalities occur in the dark in relation to the number of journeys taken. 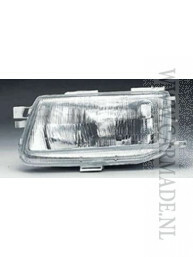 It is a similar story during other periods of lower visibility such as when travelling in rain or mist. 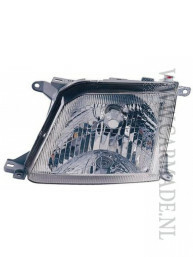 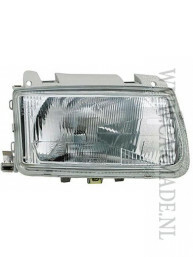 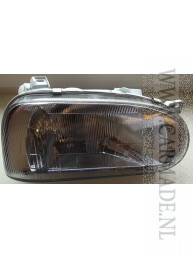 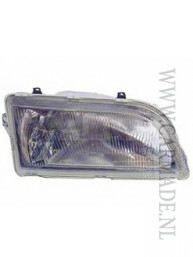 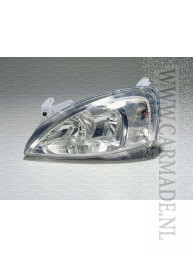 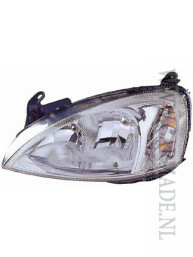 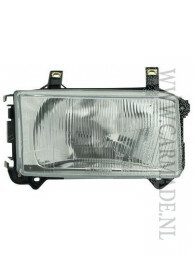 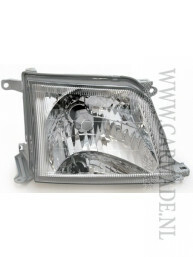 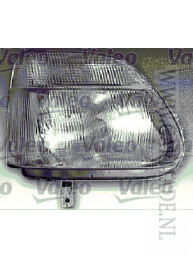 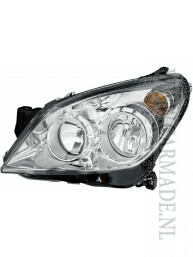 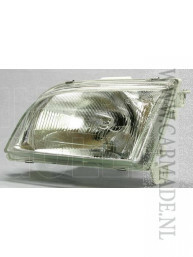 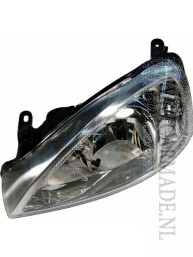 A malfunctioning headlight must be replaced immediately.